Cupping involves stimulating certain points of the body surface by attaching cups that generate suction. Cupping is an ancient treatment that has been practised in places such as China, Vietnam, the Balkans, Russia, Mexico and Iran. Essentially, the air in a glass cup is heated over a flame and the cup is then swiftly placed on the skin. As the air in the cup cools down, a vacuum develops which creates suction. This is visible as the skin and its underlying soft tissue are partly sucked into the cup. Sometimes the skin is lacerated beforehand, and the suction then draws blood from the cutaneous microcirculation. 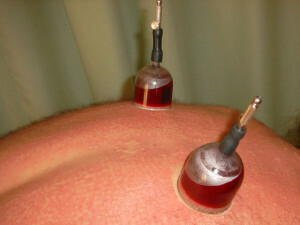 This form of cupping was popular in connection with bloodletting in Europe. In traditional Chinese medicine, cupping can be used as one of several ways of stimulating acupuncture points. Hence, Chinese cupping has the same underlying philosophy as acupuncture. Cupping is used to treat a variety of conditions, such as musculo-skeletal problems, asthma or eczema. Some practitioners even claim to treat conditions such as infertility, influenza and anaemia. Usually it is employed in combination with other therapies. The actual treatment lasts about 20 minutes and repeat sessions are usually advised. Cupping is practised by a range of alternative practitioners including naturopaths, acupuncturists and chiropractors. The only controlled trial of cupping did not demonstrate the effectiveness of this therapy in reducing pain. However, the cupping procedure and its visible aspects (e.g. skin being sucked into the cup as if by ‘magic’) are likely to generate an above-average placebo response. When handled correctly, there are few risks. On the other hand, the sucking action can leave round bruises which can last for several days. There was a very public demonstration of this in 2005, when the actress Gwyneth Paltrow attended a New York film premiere wearing a backless dress and showing dark bruises across her shoulders. Also, the bloodletting version of cupping carries the risk of infection. 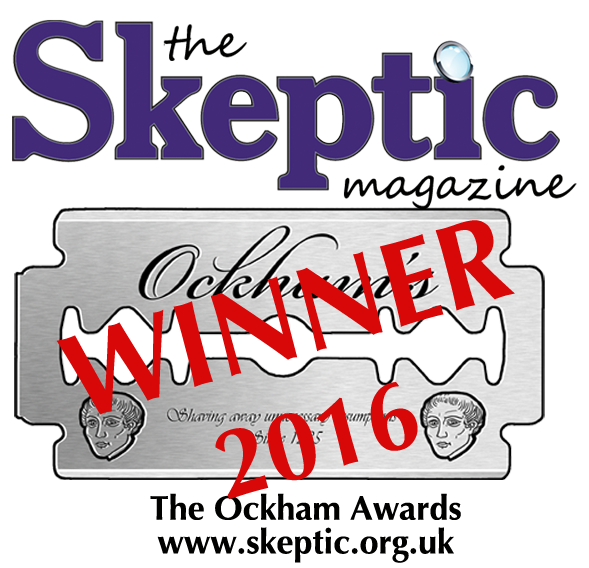 Cupping has a long history but there is no evidence that it generates positive effects in any medical condition.